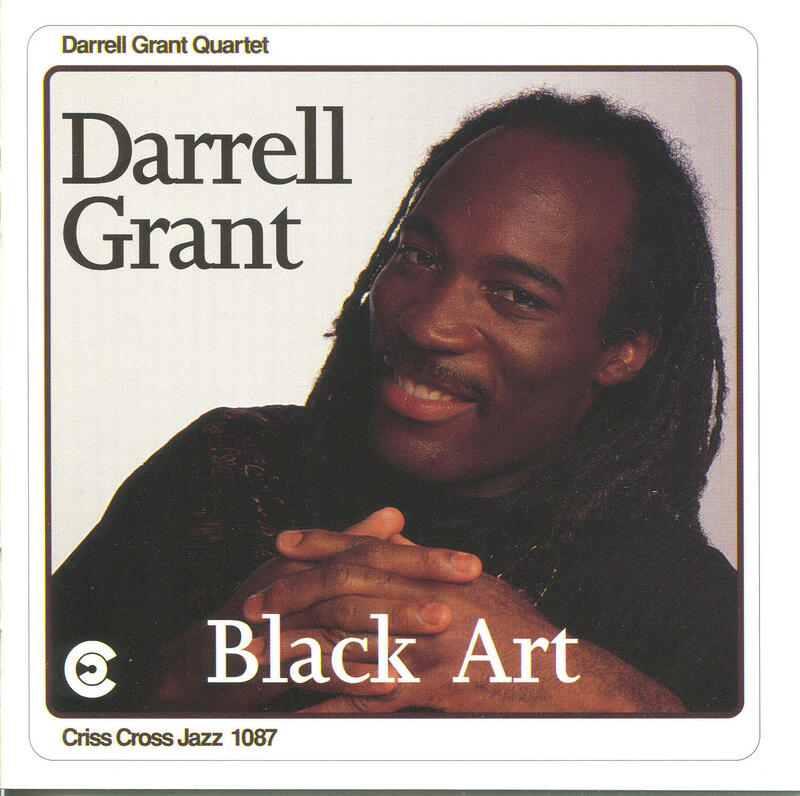 Darrell Grant released Black Art, his first album on the Criss Cross label, in 1994. At the time he was the pianist in the Tony Williams Quintet, and making a strong statement on his own steam. Darrell Grant Quartet performs live on Morning Jazz, January 17, 2019. Grant, now a veteran bandleader and composer, has been revisiting the music of Black Art with a younger crew: trumpeter Marquis Hill, bassist Clark Sommers and drummer Kendrick Scott.